Social Blocks - Canvas Print Co.
FOR YOU, FOR ME AND FAMILY. 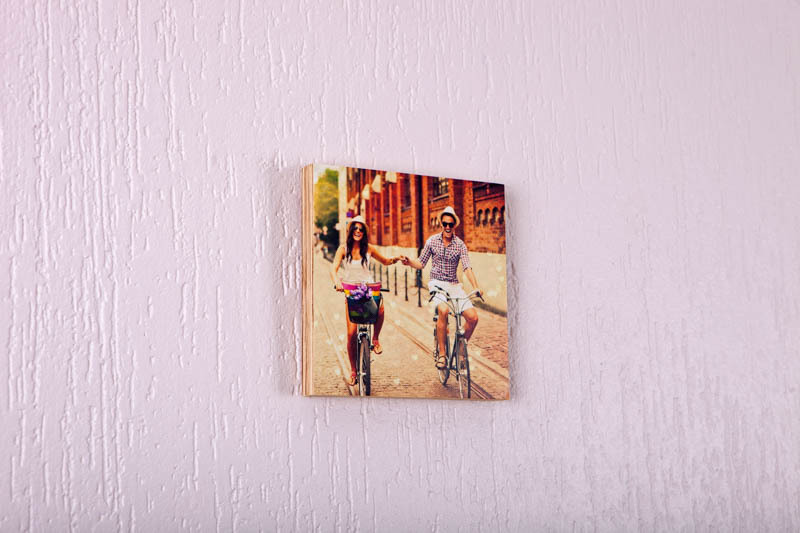 Create a beautiful selection of photos on your wall, reflecting the special memories stashed away in all your Facebook, Instagram and personal digital albums. 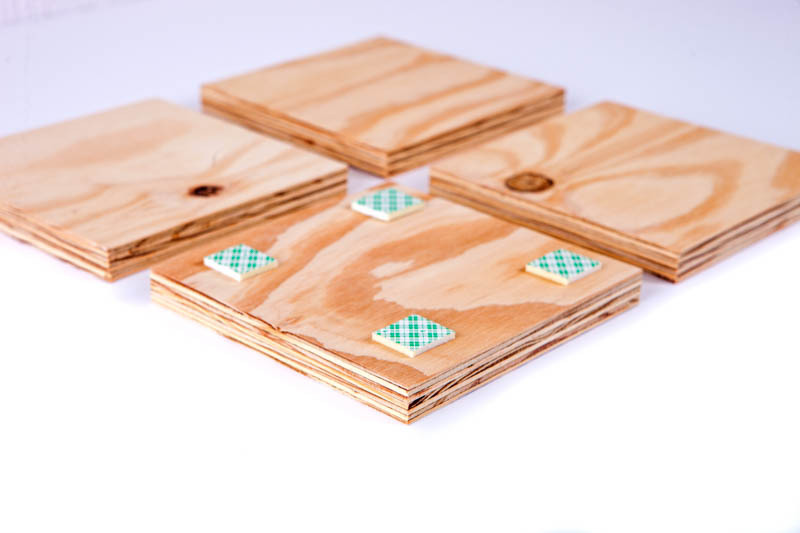 These great little blocks come in two sizes, small, 150mm squares, and large, 300mm squares. 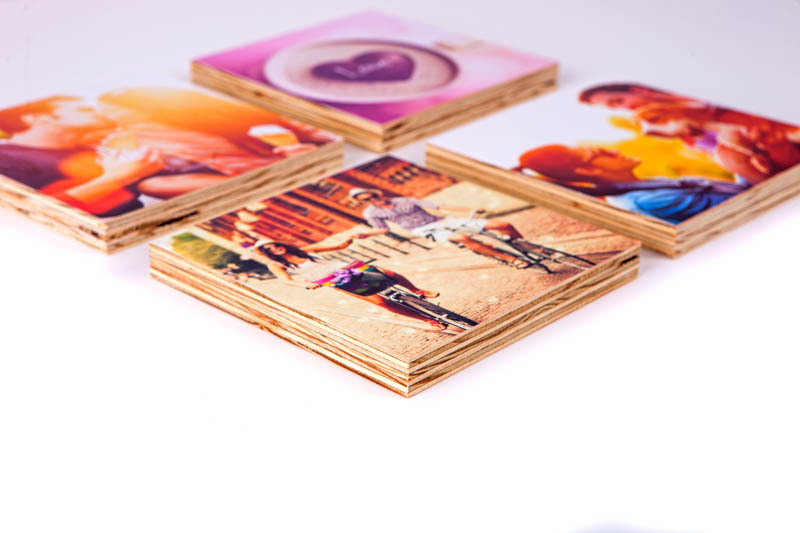 Your photos are printed in vivid colour on a stunning high quality semi-gloss paper, which is then mounted to a 16mm Shutterply wooden block. 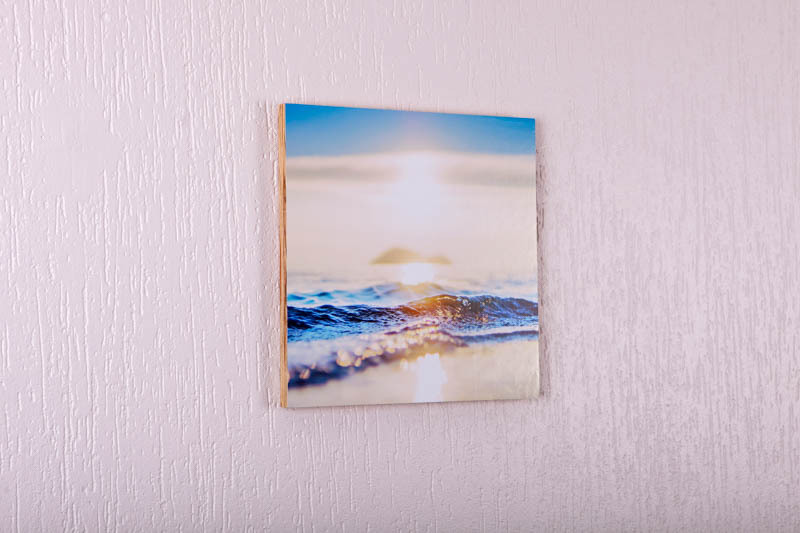 These little prints are fantastic for any room, creating photo walls for your friends and family, and allowing you to add as your memories are created. All our social media block prints are supplied with mounting tape for easy installation.